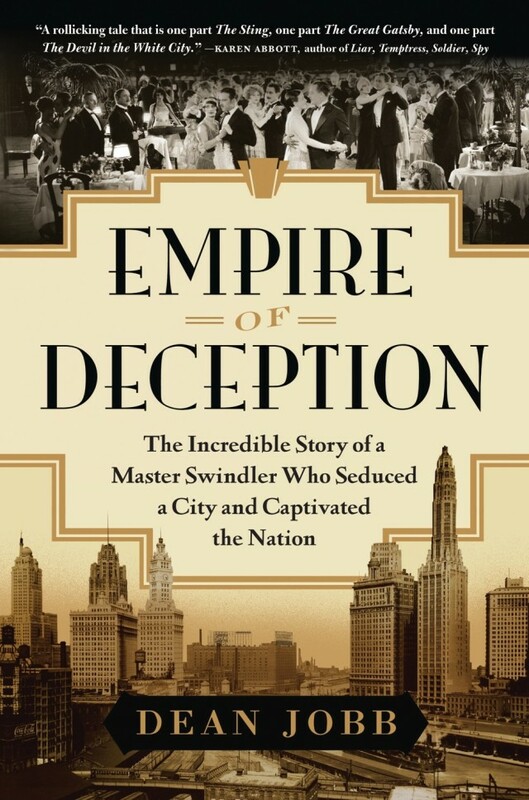 The first chapter of Dean Jobb’s comprehensively researched and enthralling account of the life, times and crimes of Leo Koretz begins in June 1922 at Chicago’s posh Drake Hotel. An elegant banquet celebrates “Oil King” Koretz, the “New Rockefeller” whose Bayano Syndicate, a timber business turned oil empire, has made many of his friends and associates filthy rich. A “fine vellum” booklet at each place setting offers a satirical bio of the man of the hour, including a jesting reference to “Our Ponzi,” such a ludicrous comparison to the inventor of the infamous Ponzi method of defraudig investors that “the diners roared with laughter.” By the end of a chapter that also sketches Chicago as a capital of both business and crime, and evokes the roaring, booming 1920s, Jobb unpacks the first irony of “Our Ponzi,” unmasking the master swindler and revealing the author as an equally masterful storyteller.